We drive small business growth using inbound strategies for start-ups and owner-operated technology companies by focusing on velocity, communication, and efficiency. Because fast, measurable results are critical to any plan for crushing your goals. Powerful Tools. Expert Playbook. Immediate Results. Wouldn't it be nice to grow website and social media traffic, convert that into qualified sales leads, and track your entire funnel all in one place in real time? Our system reaches your ideals customers with information that best speaks to how your solutions solve their business needs. With marketing automation, you can use each lead's behavior to tailor content, offers, emails, paid ads, and social media outreach at scale to close more deals. 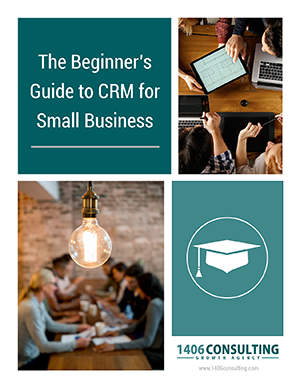 Sales people often complain that CRM systems are an administrative headache - taking their attention away from selling to spend time on data entry. Our system improves sales efficiency with simple tools they will love, while giving the rest of the team and sales ops the data needed to understand deal pipelines and forecast company revenue. Inbound Strategy. Measurable ROI. Unite Team Revenue. We love helping teams reach impossible goals. Reach your Ideal Customer, and launch solutions to communicate at all stages of their Buying Journey -- Awareness, Consideration, and Decision. Simplify usability, get amazing efficiency, and enable integration of your CRM with the rest of your key business workflows and applications. Implement easy-to-use tools that your entire sales team will actually want to use, because their day-to-day gets easier and they'll close deals more efficiently. Driving growth for "Team Revenue"
Alignment & Efficiency between ALL of the groups that influence revenue. 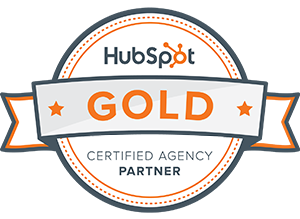 Our strategy drives easy-to-use inbound sales and marketing for growth-oriented organizations by focusing on efficiency, velocity, and measurable ROI. We love helping great teams achieve what appeared impossible.